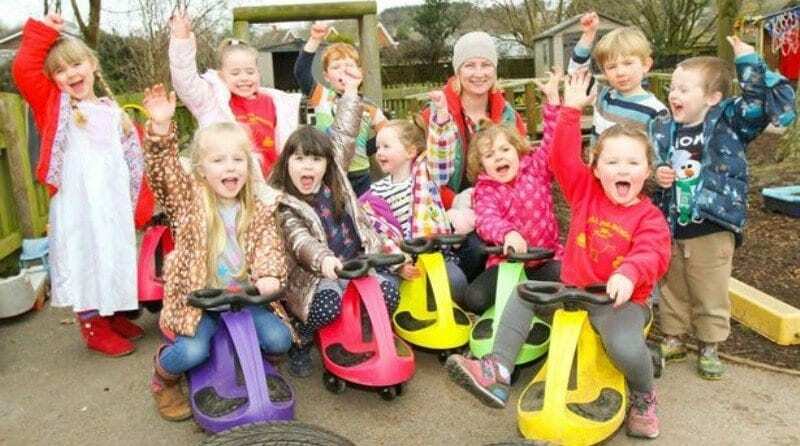 Home builder, Taylor Wimpey North West are encouraging children at Kelsall Pre-School to get involved with more play-learn activities by providing them with 5 Didi Cars. The children use the cars for roleplay learning activities; parking, filling up with petrol, the importance of road signs as well as understanding stop and go. Manager, Liane Littler states: “Our Didi Cars are always the first toys to leave the shed at playtimes as the children love to use their imagination and make the cars and the various scenarios come to life.